So I was eating my Sunday morning breakfast (just toast and coffee) and flipping through the NAS and found David Hewlett’s episode of the Murdoch Mysteries (S9E18) “Bloody Hell”. Well what else are you going to do so I just watched the episode and while it was a small guest starring role but him it was never the less quite fun and pleasing viewing. 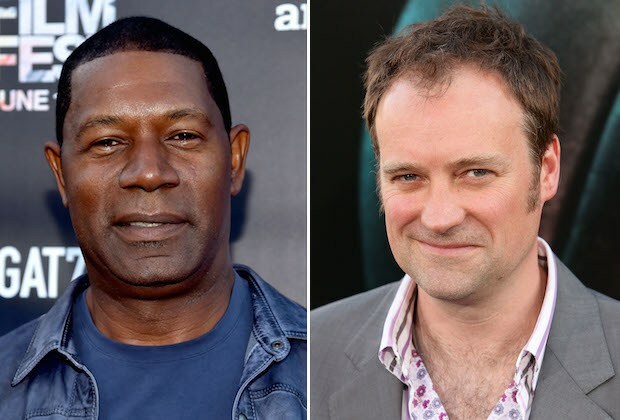 Dennis Haysbert and Stargate franchise alum David Hewlett have boarded the cast of the Syfy drama pilot Incorporated. Georgina Haig (Fringe and Once Upon A Time) and Julia Ormond (Mad Men and Sabrina) also star. 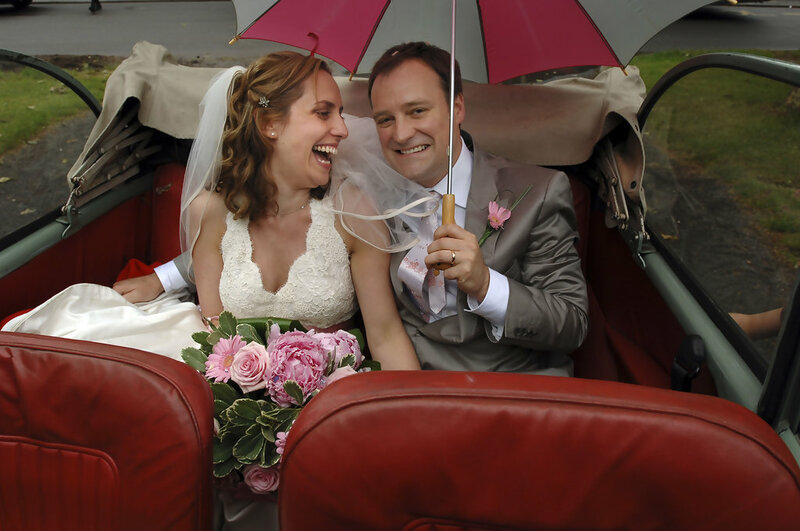 David Hewlett and Jane Loughman smile during their wedding on June 21, 2008 in Long Itchington, Warwickshire, England. David Hewlett’s latest movie Debug was released on Blu-ray and DVD in the UK yesterday (November 3rd) after doing the festival circuit, distribution deals for other markets are ongoing so hopefully everyone that wants to watch the movie will get a legitimate option. Anyhow this is a spoiler free kinda review of the movie, can’t really go into a huge amount of detail but I can certainly offer a few comments so here we go. 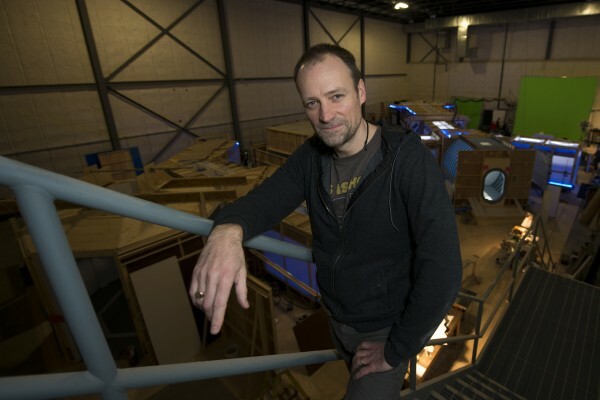 First off kudos for making any Star Wars space ship opening shot look short, as the camera flies down the length of the freighter Amphitrite you really understand how big it is and the CGI is beautiful, not over the top almost spartan but exactly what’s needed for this movie. The interior of the ship is very nice but doesn’t really suit the mothballed status of the ship, I would have expected something obviously well used which you do see in some of the nuts and bolts (warehouse shots used for the heart of the ship in the same way Trek 2009 used a brewery). Now the crew, in any movie where you expect most of them to die during the story you have to be invested in them and that isn’t alway the case but amongst these convicts, yes they are cybercrime prisoners working off their sentence by doing these deep space operations some I liked and some I wasn’t overly keen on. Of course as a Stargate fan I was more interested in Jason Momoa and Adrian Holmes but the rest of the cast all played their parts well with Jeananne Goossen leading by example and I suspect the younger actors in the business these days are far more comfortable working green screen and CGI heavy productions. There were some nice twists and turns with certain members of the crew which while not directly feeding the plot helped to build and expand the characters, it’s always important to balance plot, character and action and Debug I think did pretty good although it’s by no means a fast paced movie. I suspect that for many the pacing of the movie may be considered a little slow but I feel it fell into the same style as Alien, Sunshine or Event Horizon and no doubt a few others I can’t remember right now in that the build up was maybe more important than the payoff or the payoff only really works if you’ve lived with these people for a time. Debug ultimately is a tale about human intelligence versus machine intelligence, a terrifying possible future as our civilian and military aims may diverge with safeguards and regulations not always in place or required as results become more important than potential consequences. I’m not going to claim Debug is a great movie, it isn’t but it is good and I enjoyed every minute and it certainly stands head and shoulders above it’s roots having made the most of the production budget and talent pool open to the producers via the Canadian media market and of course it doesn’t hurt to have a relationship with actors who have become “names” in the global market. A solid cast combined with an interesting story, very good CGI and VFX with an understated but good score results in something David and everyone else involved can be proud of, Debug was not a lets gets everyone together and make a movie like A Dog’s Breakfast (funnier movie but nowhere near as complex) and shows a significant progression in David’s movie making and lets hope the distribution deals can all get sorted as shelf life can be short even for mainstream movies these days. One negative and this isn’t an issue with the movie but the UK release, these days a Blu-ray or DVD should have extras, I was rather surprised to see nothing and to be honest I would love to hear David do a commentary for the movie with a technical slant or not, who knows the rights open to other distributors may indeed include supplementary material but lets hope we don’t get this smaller budget movie looking to exploit fans by selling “extras” via the likes of itunes. 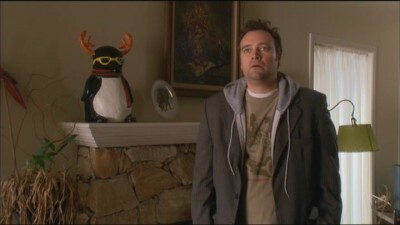 David Hewlett is the guest on the latest episode of Padre’s Corner. David joins the show around the 30 minute mark but the whole show is well worth a listen. 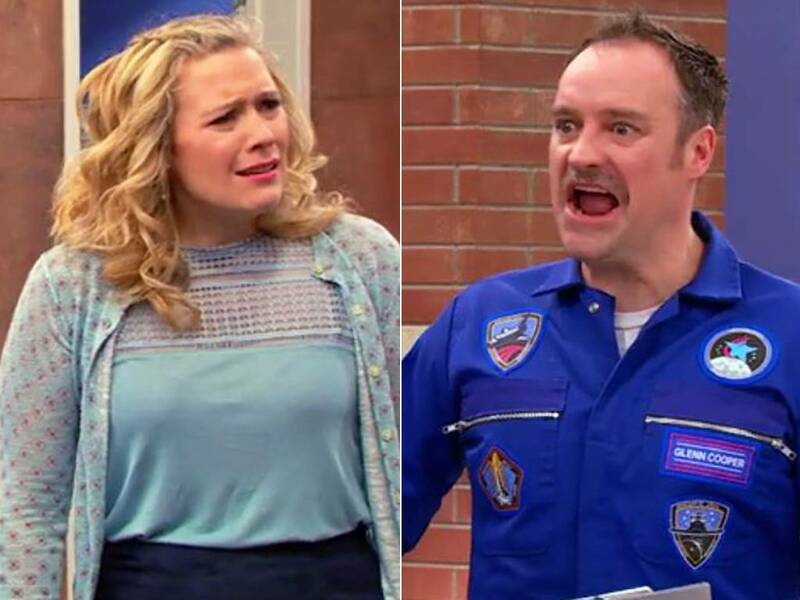 David Hewlett guests on the thirteenth episode of the web based interview show Padre’s Corner. The poster for David Hewlett’s upcoming feature “Debug” has been released, many thanks to the Shock Till You Drop website. 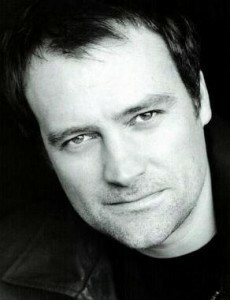 Mr David Hewlett who is not known for his forwardness and demand for the spotlight celebrates his birthday today (April 18th), he was of course the star of Stargate Atlantis and has had guest spots on SG1 and Universe so he is truly one of rocks of the franchise. 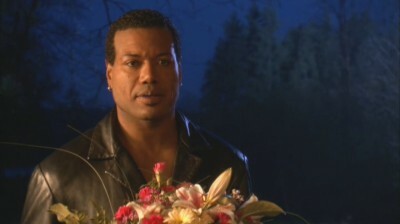 His biggest claim to fame is being the brother of Kate Hewlett. 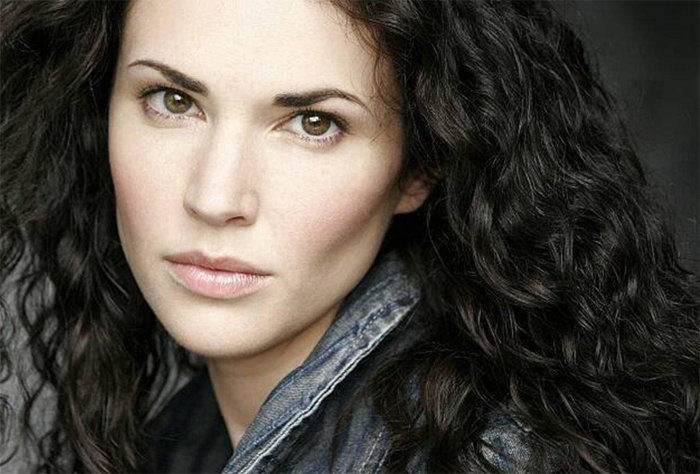 Also on the 18th Laura Mennell celebrates her birthday, star of Alphas and guest spots on Sanctuary and Stargate Atlantis, quite a beautiful woman and strong in the genre.